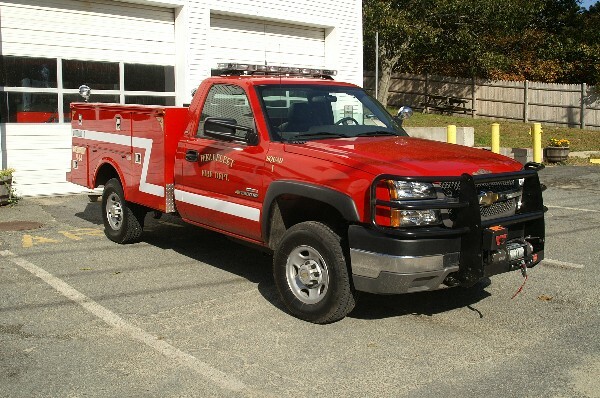 Wellfleet put 2007 Chevy 3500 4x4 in service as a forestry truck. 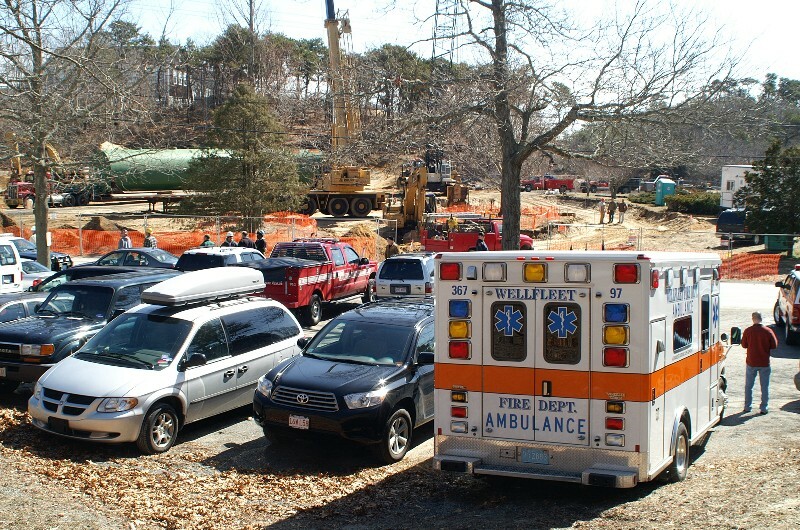 The body work was done by Wellfleet Public Works Dept. 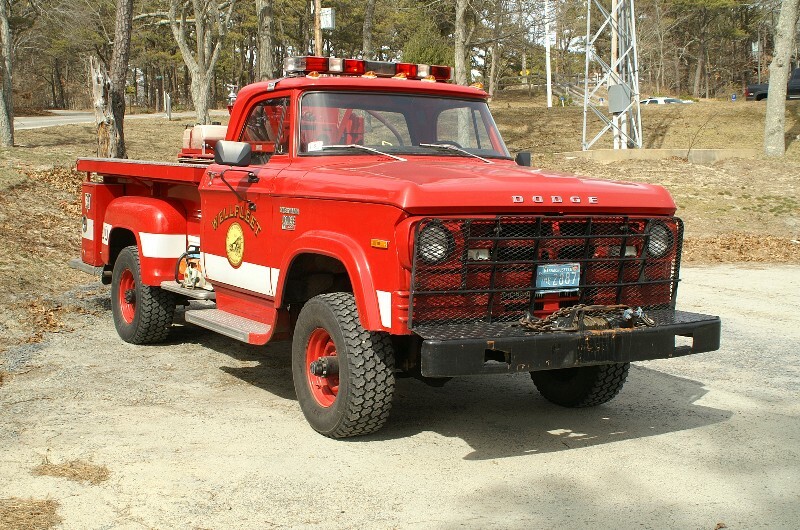 It replaces the 1970 Dodge Power Wagon forestry truck. 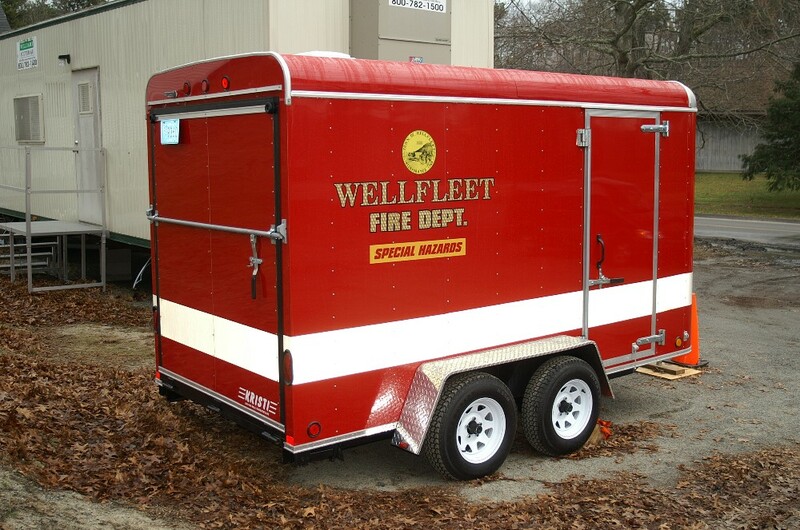 Wellfleet has added a Special Hazards trailer. 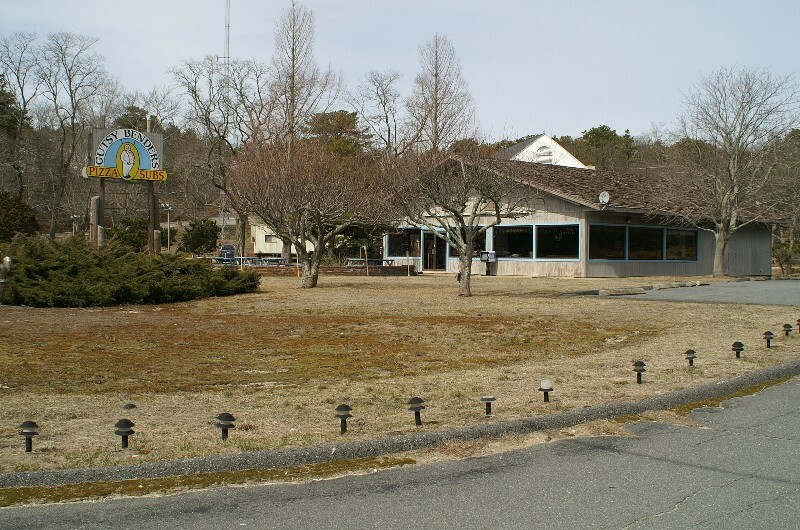 It is presently housed at the South Wellfleet station. It is a 12' Kristi. Unit replaced Ladder 97 - 1962 Ford/Maxim 75' Aerial. 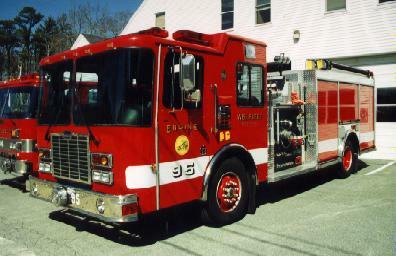 It also replaced Engine 93 - 1975 Ford/Pierce 1000/1000 pumper. 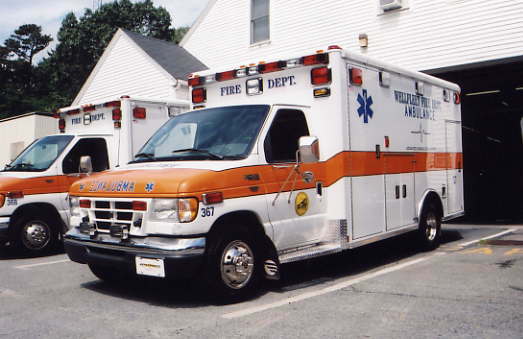 The new Ladder serves the dual role of ladder & heavy rescue. 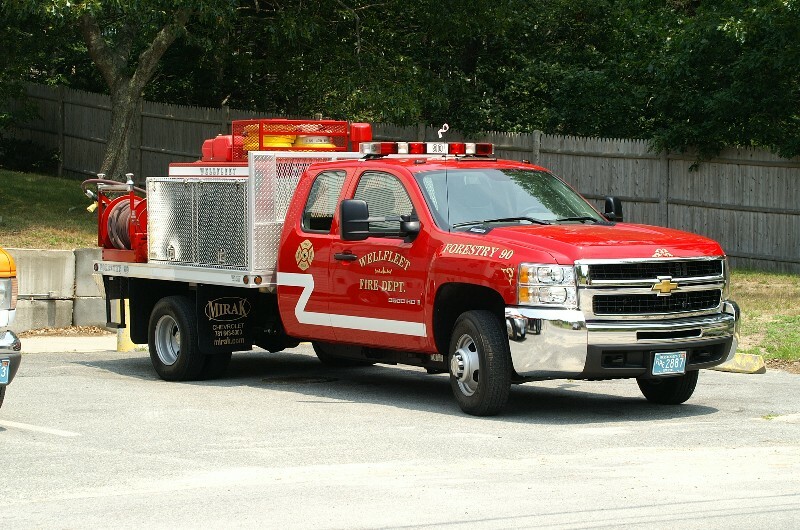 Wellfleet's newest engine is a 1998 HME / General 1500/750/40/22 Pumper with rollup doors and a top mount pump panel. It has a class A and B foam system. 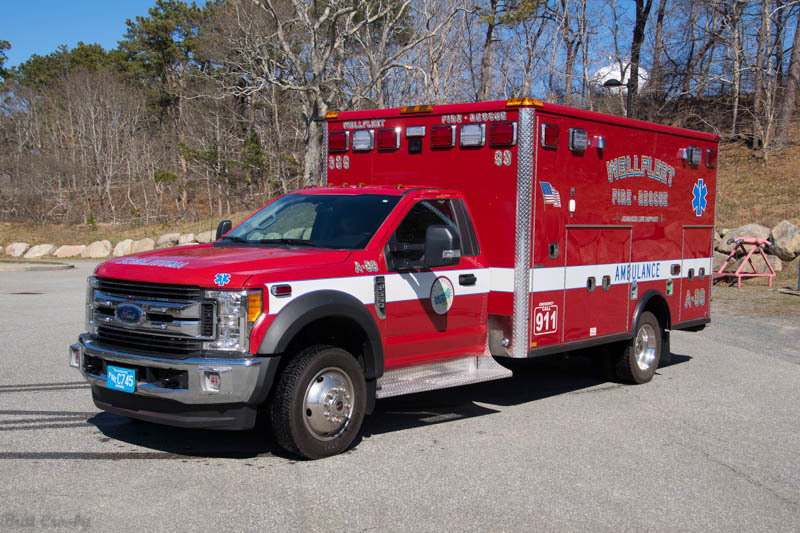 Wellfleet Fire Department Engine 94 - 1990 Pierce Dash 1250/1000 pumper - has been re-assigned to the South Wellfleet sub station, replacing the 1979 Ford/Pierce Engine 93 which was retired on arrival of the Quint. 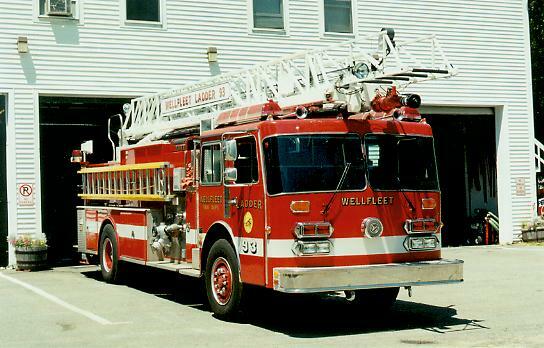 Wellfleet's first aerial ladder truck was formerly Nantucket's Ladder 1. 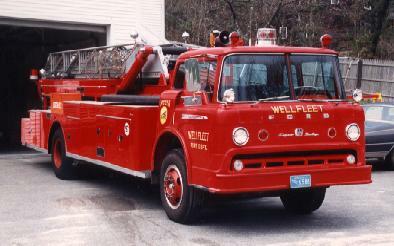 It was a 1962 Ford C / Maxim 75' Aerial Ladder Truck purchased by WFD in 1990. 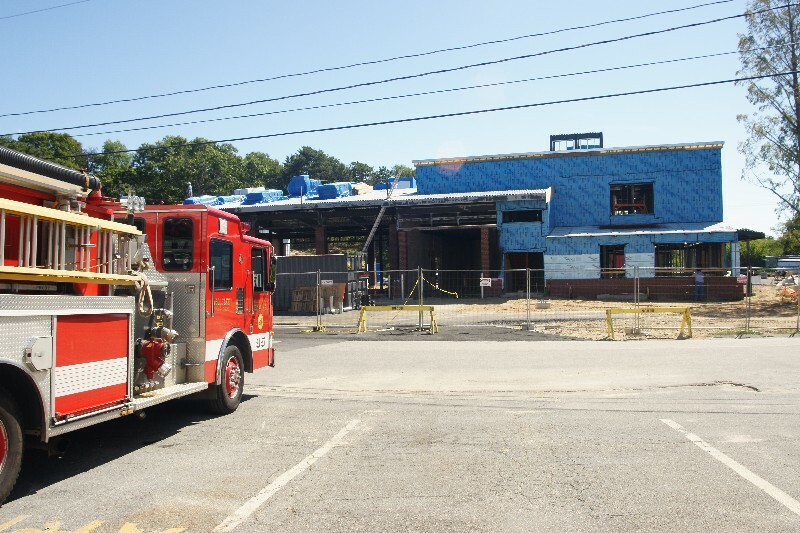 The old ladder is presently at the Barnstable County Fire Academy. Oct 2001. 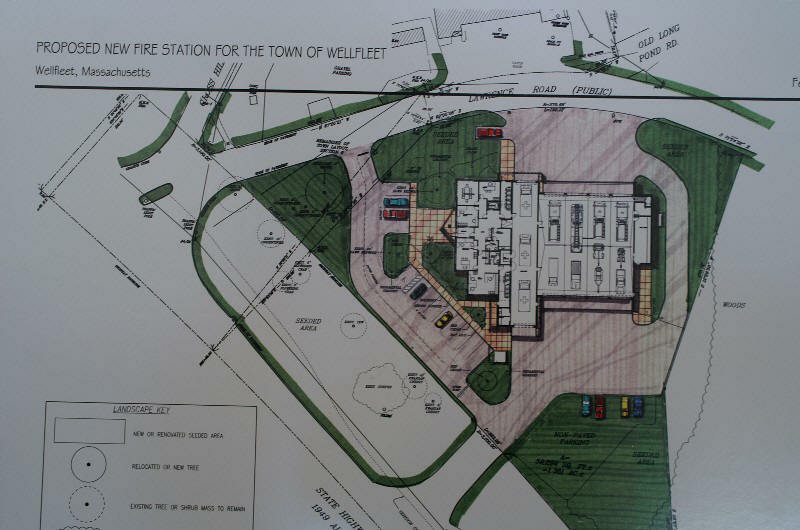 Wellfleet shares its fire headquarters with the Wellfleet Police Dept. little to no room for expansion. 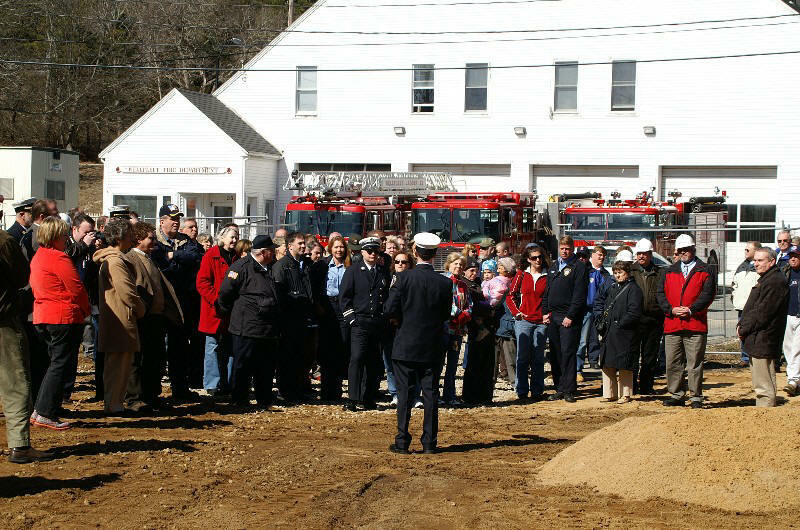 Adjacent to the present fire station is a couple acres of land with the "Gutsy Bender's"
breaking ceremony was held at noon on Thursday March 6, 2008.
many of the other Cape departments on a mild, sunny day. 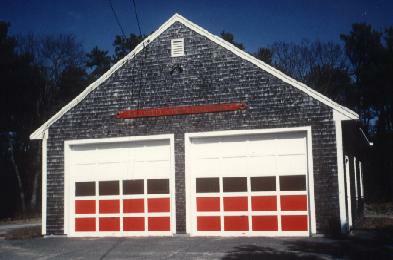 The South Wellfleet Fire Station on Route 6 was closed in the Fall of 2002. Response to the station was not reliable. 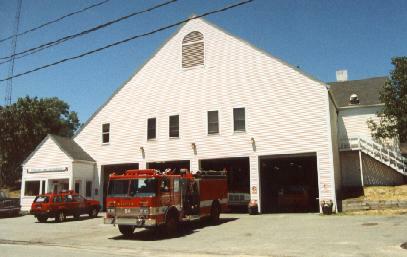 The one engine assigned there, Engine 94, has been relocated to the Wellfleet Headquarters. will be retiring on Feb 28, 2013. 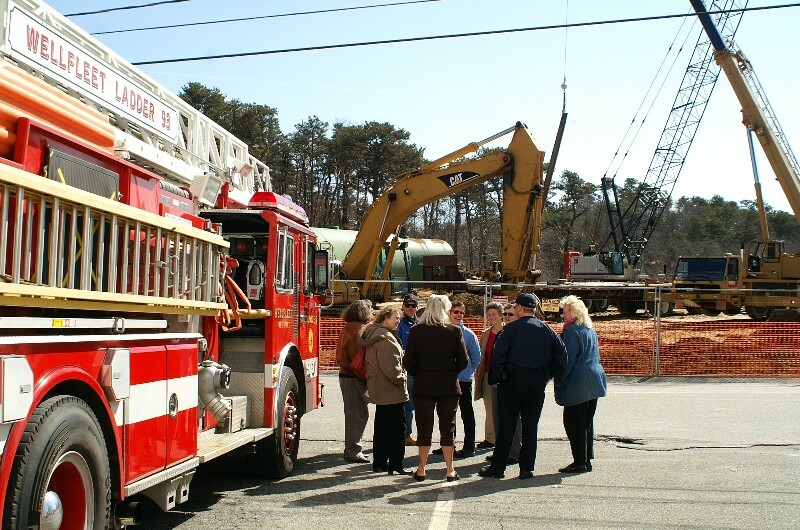 Chief Silverman has been a member of the Wellfleet FD for more than 30 years. 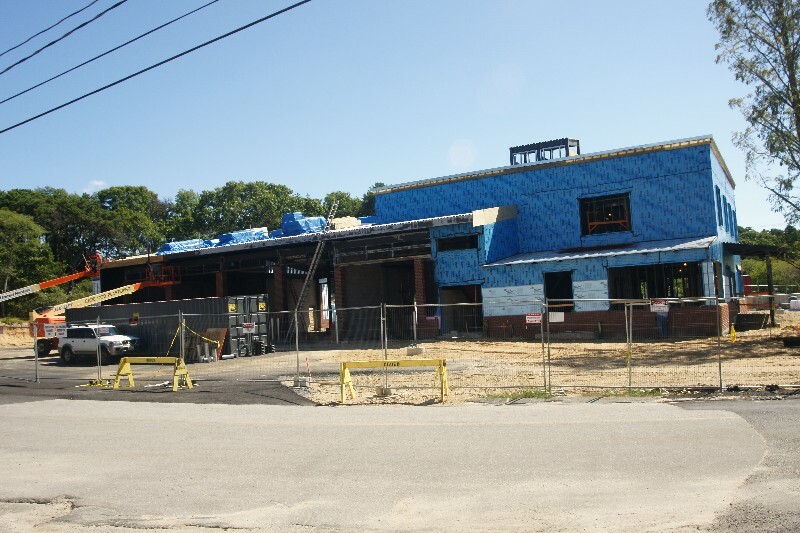 fire house built in 2009. Congratulations and Best Wishes to Chief Silverman in his retirement. 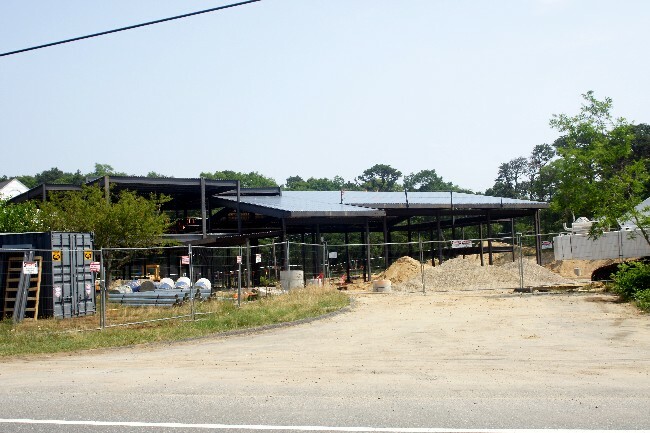 The new Wellfleet Chief Richard Pauley Jr takes over soon. 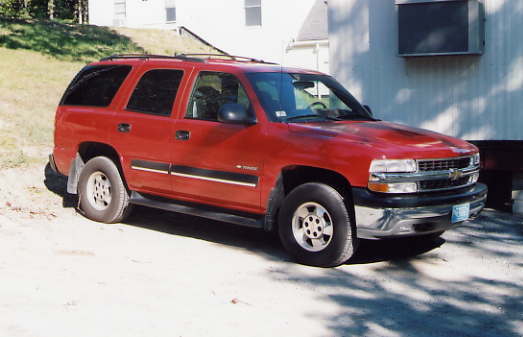 He was formerly the chief in West Boylston, Mass. 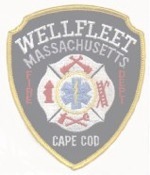 Wellfleet FD appointed Dan Silverman as Fire Chief March 2006 replacing retired Fire Chief Alan Hight. A search is under way for a new permanent fire chief. 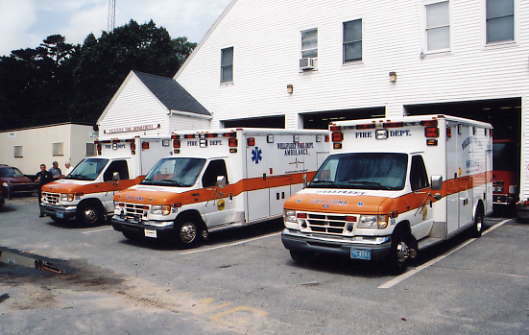 Wellfleet FD responded to 31.7 % more calls in 2001 than 2000. There were 1,362 responses, up 328 from the 2000 total of1,034 responses.